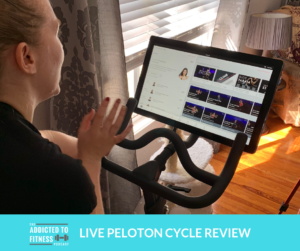 We have an updated review for one of our favorite pieces of fitness equipment – the Peloton cycle. Nick had previously reviewed the bike shortly after we purchased it 2.5 years ago (listen to that episode here). 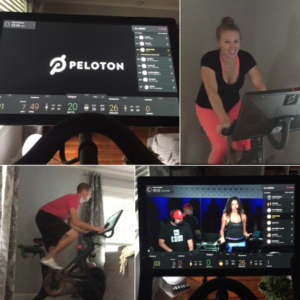 A stationary bike with a tablet that is integrated into the Peloton app, offering live and recorded spinning studio classes and fitness classes. Shannon runs through the whole experience from the minute you get on the bike, signing in with your profile, and choosing your class. Amazing number of quality instructors that you can watch on-demand – Find the ones you love and vibe with! 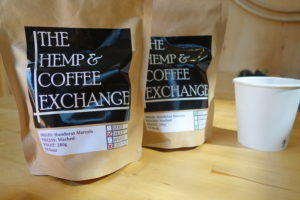 Where do you buy it? How much does it cost? *There is a flat $250 delivery and setup fee for US residents that is additional. Listen to the episode for all the details as Shannon gets breathless throughout the review and discusses her honest feedback of this now popular bike!